Here is our top ten list of summer beers for 2017. The summer beers are listed in no particular order and are limited to the best summer beer we have sampled. Please don’t take this list too seriously. Tasting beer is an individual experience. Everyone has a different preference. We even periodically return to this list to make modifications. Our perception of flavors can change day-to-day, week-to-week, year-to-year based on experiences. We want and welcome your input. 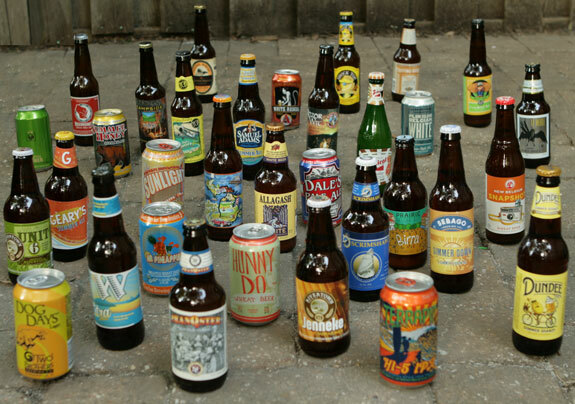 So, without further adieu, we give you our list of best summer beer. Like any beer enthusiast, it is hard to list just ten great summer beers. So, we have extended the list to include some of our other favorites. We encourage you to return to our full list and discover your own list of best summer beer. Bring your opinions back to us and record them on the page for that beer. Good luck and have a fantastic summer of 2017.